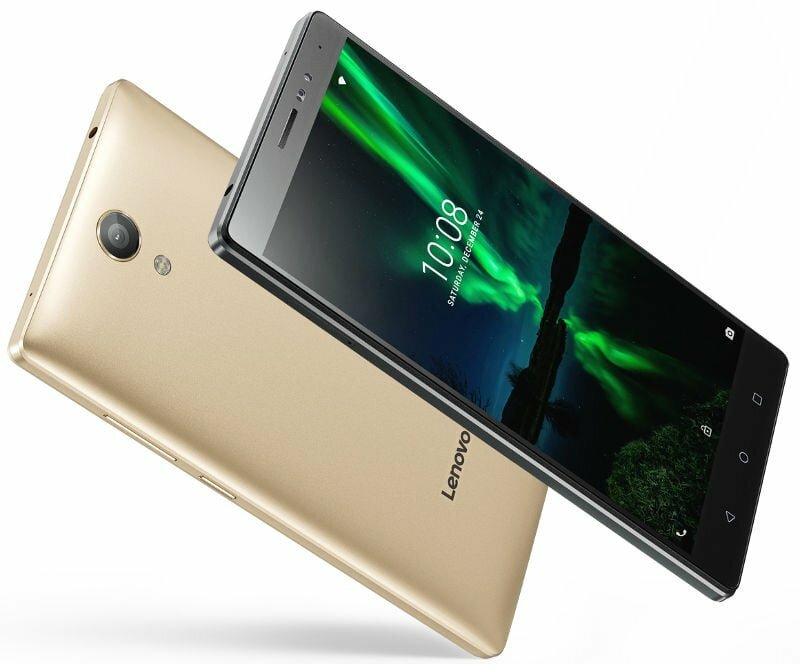 As expected, Lenovo has finally launched the PHAB 2 smartphone (lighter version of the PHAB 2 Plus) in India. The phone is priced at Rs. 11,999 and will be up for sale in Champagne Gold and Gunmetal Grey colour options. This time around, Lenovo has partnered with Flipkart instead of Amazon (partner for PHAB 2 Plus) to sell the PHAB 2 across India, starting from December 9. The Lenovo PHAB 2 comes with a 6.4-inch (1280 x 720 pixels) HD display. The phone is powered by a 1.3GHz quad-core MediaTek MT8735 processor coupled with Mali-T720 GPU and 3GB RAM. It packs in 32GB internal memory (expandable up to 128GB via microSD card). Located at the rear of the device is a 13MP shooter with LED Flash, PDAF and in the front, there is a 5MP front-facing camera with 85-degree wide-angle lens. For connectivity, the Lenovo PHAB 2 supports 4G LTE / 3G, WiFi 802.11 802.11 a/b/g/n (2.4 GHz and 5 GHz), Bluetooth 4.0, and GPS. The device runs on Android 6.0 (Marshmallow) with Vibe UI skin on top. A 4050mAh battery backs the device. To recap, the phone was first showcased at the IFA 2016 along with other PHAB series of smartphones. It comes integrated with Dolby Atmos with 5.1 Dolby Audio Capture and Triple Array Microphone with Active Noise-Cancellation, which makes it ideal for watching videos.